Not sure what to expect? Don’t worry. We provide everything you need to enjoy a great day of karting. Without the simple theory of losing a couple of pounds, these tips might help you find your way onto the podium. – Be as smooth as you can, a common mistake made while racing is trying too hard, any aggressive turning or braking will affect the karts behaviour. – Sit back and relax, learning forward, jumping up and down in the seat, or hanging out of the kart while going around a corner only disrupts the intended balance of the kart. Hearing tyres screech around the track may sound impressive, but the kart is actually going sideways instead of forwards. Anyone can go fast into a corner, but 9/10 times the driver will either run wide or find a tyre wall to slow them down. 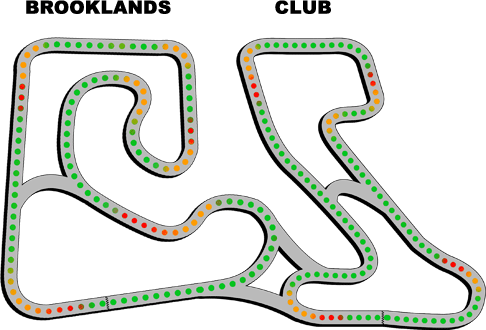 When you are looking for Karting Derby we are the best venue, book online now or by phone on 01400 230306. Come visit us; we are only 48 miles from Derby!